The Molo Mhlaba program, one of the OAD funded projects in 2019, is calling for volunteers for its astronomy program which will be carried out at schools in Khayelitsha in Cape Town, South Africa. Molo Mhlaba (MM) offers a radical new approach to schooling in South Africa. 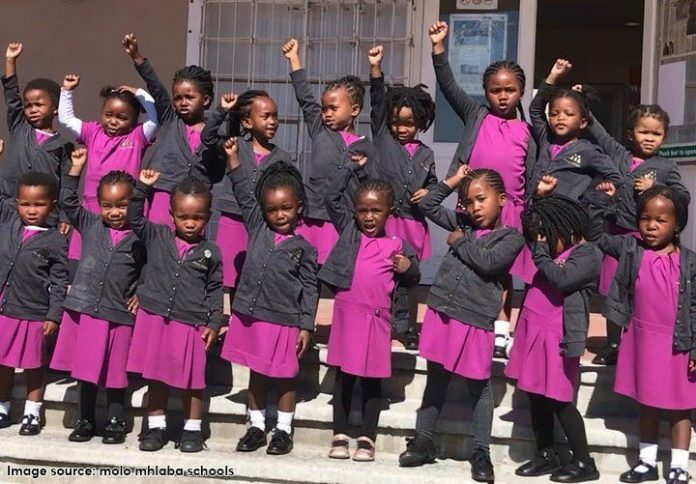 With local, low-fee, independent schools in underserved communities, MM provides South Africa’s most vulnerable group – black girls – with access to quality STEM education and career orientation, going beyond standard educational targets to strive for excellence and innovation. A key component to its mission is exposure to astronomy, which easily captures the imagination of children, making it the ideal subject through which to encourage them to aspire to and pursue STEM careers. 2. Recruit, train, and employ Khayelitsha-based, female high-school graduates to run these classes both at Molo Mhlaba and in other primary schools in Khayelitsha. The program will offer them: i) astronomical training, by teaching them the astronomical concepts behind these classes; ii) Income and work experience (organisational skills, public speaking skills, etc); iii) encouragement and support in pursuing astronomy in higher education and as a career. This includes encouraging them and helping them to apply to SKA bursaries.